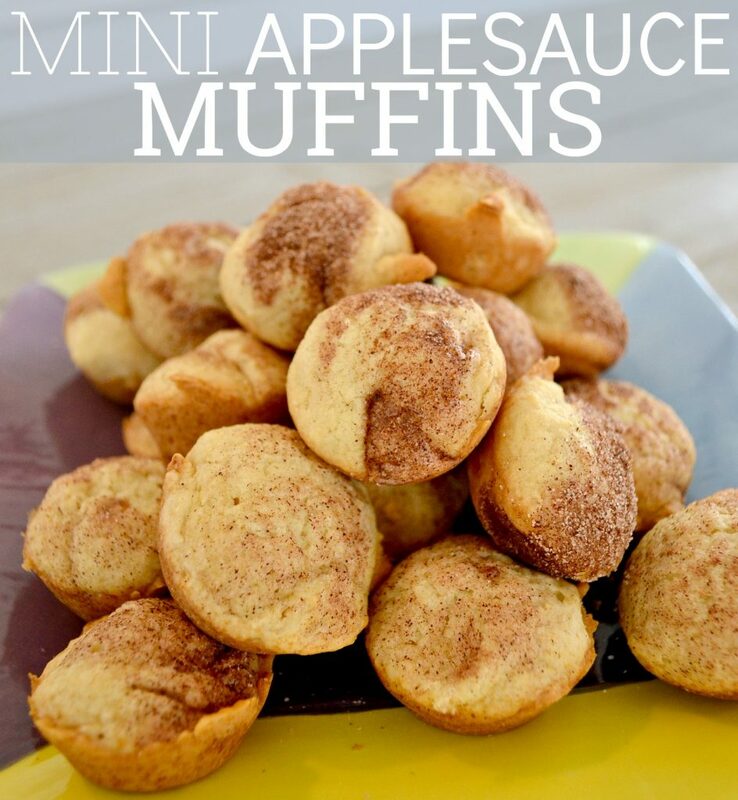 My friend, Michelle, wrote this post. 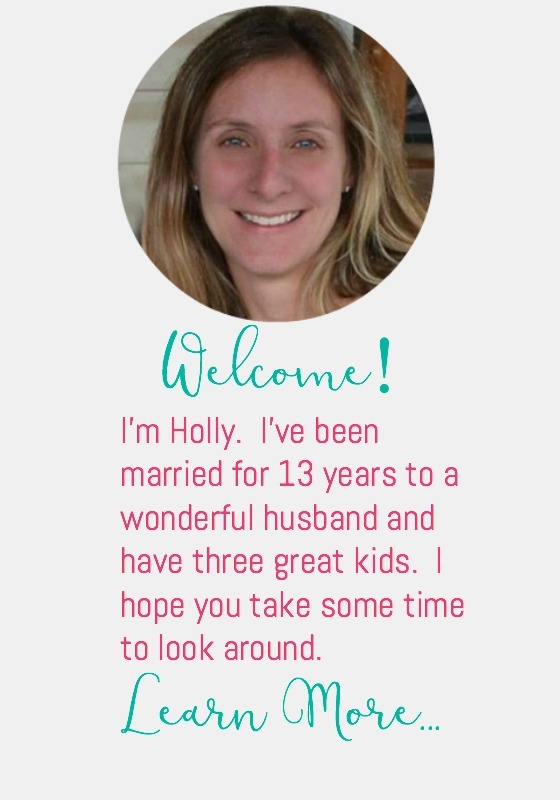 I’ve known her over 10 years and as long as I an remember she and her husband wanted to go overseas with his job. They finally got the opportunity and she wrote this fantastic article on helping your kids realize there is a lot more out there and how lucky we are to be born in the United States. The term “Global Citizen” has become a buzz word across the United States, it means being part of a global community and taking action for the world. IB (International Baccalaureate) schools are heralded as the education of the future, but how do you teach your child to be a Global Citizen now? As an expat family living in Bangkok, Thailand the access is a bit easier than our family and friends living in the United States. We have the opportunity to go to an International School founded by the United Nations, our children attend school with children from over 60 different countries and are in an IB program from the early years. On a daily basis, they play and learn about different cultures from their friends and are exposed to all the differences between Thailand and USA. Teaching children to be Global Citizens can also be challenging with the geopolitical climate these days. How do you teach your children and ask them to help change the world when as parents we are protecting them from so many “scary” things? 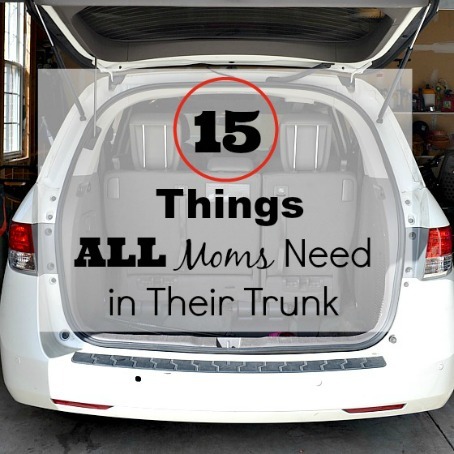 We have found answering our children’s questions simply and honestly works best. 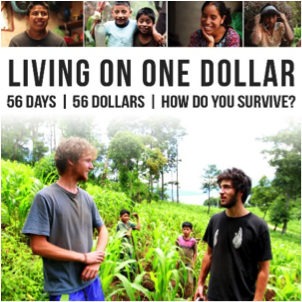 Living on One Dollar a Day is a one-hour documentary about poverty in Guatemala. The age is 7 +, but children as young as five can benefit. Watch the documentary as a family and discuss with your children. 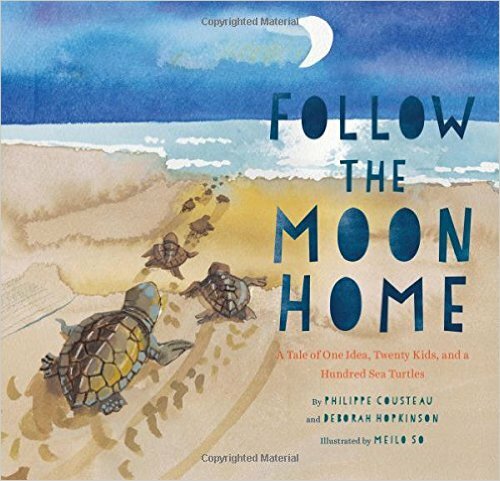 Follow the Moon Home -Acclaimed activist Philippe Cousteau and renowned author Deborah Hopkinson team up to offer a story of the powerful difference young people can make in the world. Meet Viv, who has a new home and a new school by the sea, and follow her as she finds her way in a new place and helps bring together a whole community to save the sea turtles of the South Carolina coast. Most people don’t realize how affordable international travel is. Be opened minded, airfare is usually the most expensive part, so find a good airfare deal and build an adventure around it! 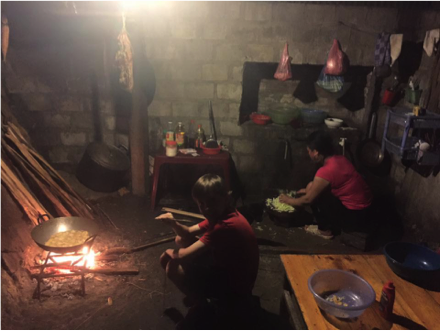 In Vietnam, our family recently did a “homestay” with a Hmong Tribe Family for $15 a night. Find a cause! The American Women’s Club of Thailand is hosting a Virtual Fun Walk/Run for underprivileged girl’s education in rural Thailand. Register as a family, wear your t-shirts and do something for girl’s global education! I’ll look the documentary up to watch in the next couple weeks when all the kids are home. I’m sure they could all benefit from some knowledge of how things differ around the world. Thanks! Previous story Should I let my kid get a CRAZY haircut?